To find the right job, or even to find any job at all can be difficult. Ask Dutch people, they also struggle often to find a suitable job. And for newcomers it is even harder. Our community members help you to search for jobs suitable for newcomers. Also we create partnerships with other organizations active in the recruitment industry in order to find as much opportunities as we can. One of our aims is to let refugees integrate more quickly into the Dutch labour market. In our Job Vacancies Group, our community members help each other to collect interesting job vacancies. 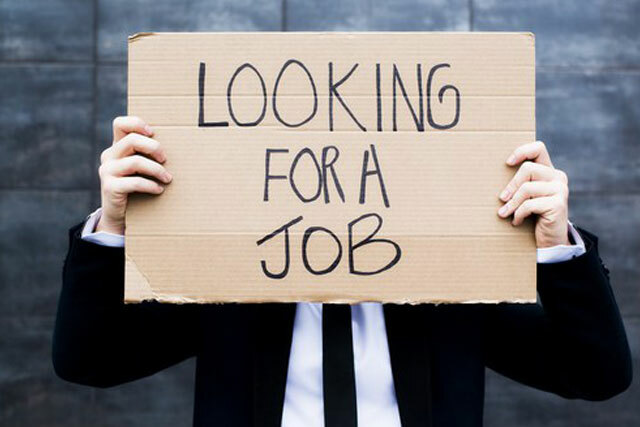 Find and post interesting job vacancies suitable for refugees. Get in contact with recruiters who like to help you. Post and find job and speed dating events. Integrate more quickly in the Dutch labour market.